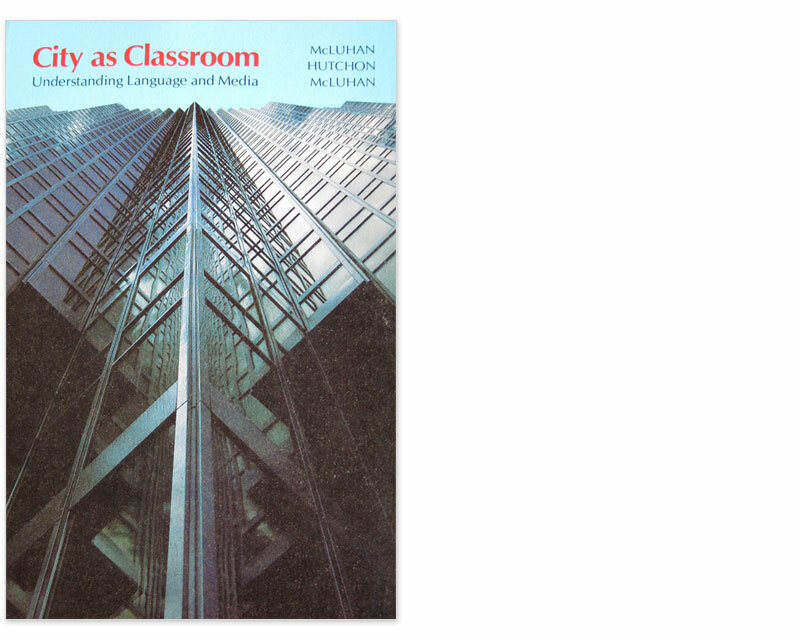 « Will MOOCs realize McLuhan’s vision of “Classrooms without Walls”? “We have to realize that more instruction is going on outside the classroom, many times more every minute of the day than goes on inside the classroom. That is, the amount of information that is embedded in young minds per minute outside the classroom far exceeds anything that happens inside the classroom in just quantitative terms now.” “In the future basic skills will no longer be taught in classrooms.” – McLuhan, M. (1966, April). Electronics & the psychic drop-out. THIS Magazine is about SCHOOLS. p. 38. Sure Michael, that is true enough, and I didn’t forget LOM or the other posthumous works that have been completed and/or prepared for publication by Eric. It is always difficult to know how to categorize posthumously published works brought to publishable form by someone else. I guess one would have to assess the degree of completion of the original manuscript. By that account I agree with you that LOM should likely be considered Marshall McLuhan’s last co-authored book. Thanks for the reminder.